Tickets available online, at the door, and one hour before the show. 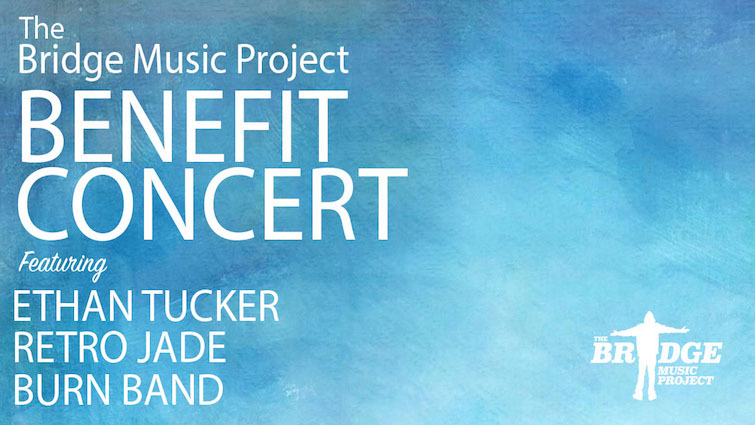 The Bridge Music Project is hosting their first ever Benefit concert! We’re packing the historic Capitol Theater with local art and artists from across the region. Oly favorite Ethan Tucker will be sharing the stage with Tacoma’s own Burn Band, and donations are pouring in for our silent auction and raffles! You don’t want to miss this one!